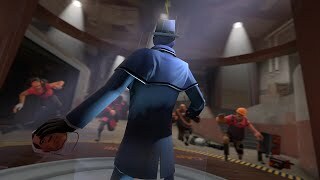 Rocket Jumping Spy! 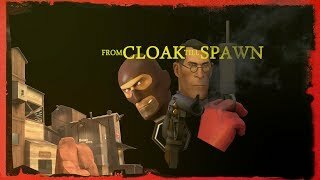 TF2 Randomizer Mod. 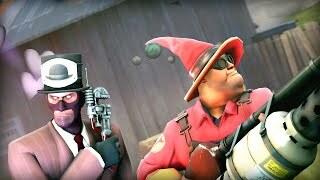 TF2 Multiplied By 10! 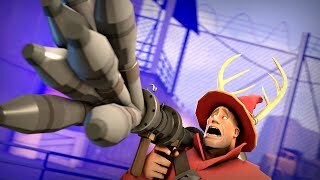 Crazy Weapons, Custom Game Mode. 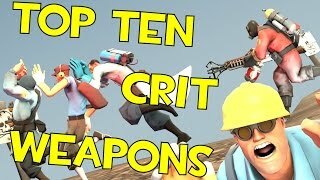 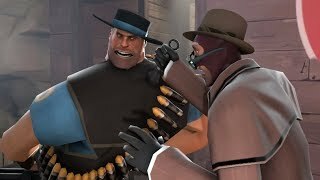 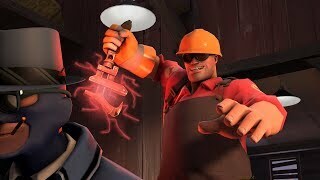 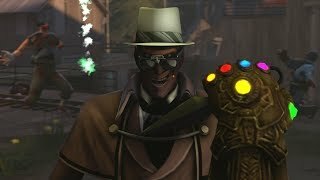 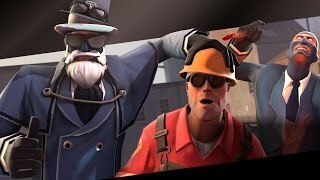 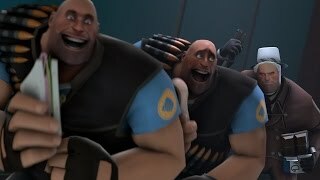 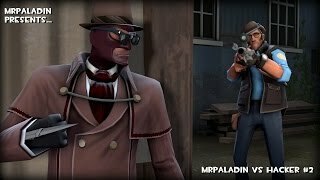 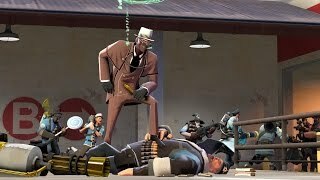 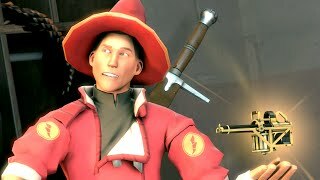 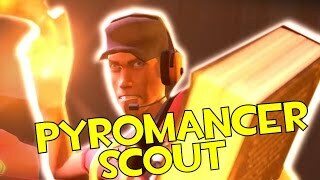 TF2 - Top 10 Crit Weapons! 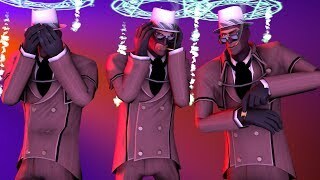 Gangster Medic! 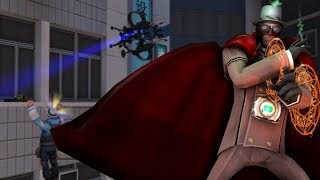 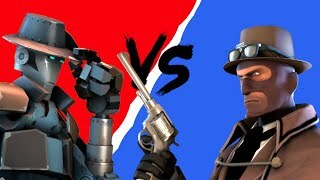 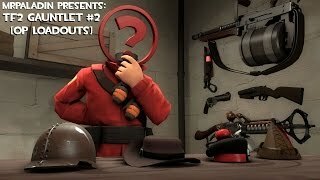 TF2 Randomizer Mod!